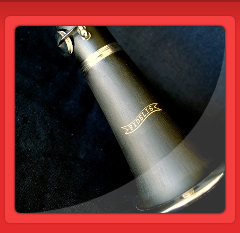 FIDELIS Musical Instruments is a leading destination for woodwind and brass instruments. Delight in our full selection of products today. Customer satisfaction is our number one goal. We implement favorable policies concerning product warranties and return provisions for your benefit. Fidelis Musical Instruments is a family owned business established in 2009. 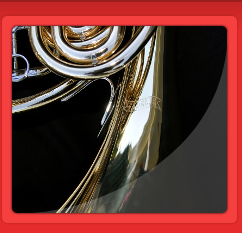 We specialize in brass and woodwind instruments. 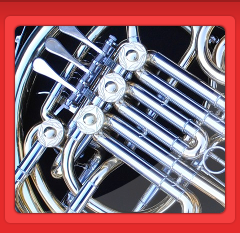 Our business started by simply repairing a few band instruments for local schools. We are deeply committed to middle and high school music education. A seasoned repair tech with 25 years experience is hand selecting the horns for quality (not quantity) and price. Unlike virtually all other startups, we do not consolidate vendors out of convenience. We use multiple vendors, shipping out of different ports to achieve to best quality. Our priorities give you the best quality and best price for the investment. Each instrument is checked, inspected and playtested for serviceability before shipping - Guaranteeing your instrument plays right out of the box. Minimal skus - Models- to simplify inventory and streamline costs. Keeps end cost down for the consumer. 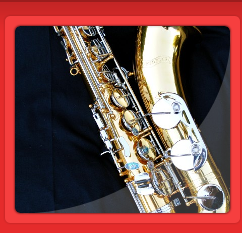 Contact us today for pricing and orders from a trusted musical instrument store.